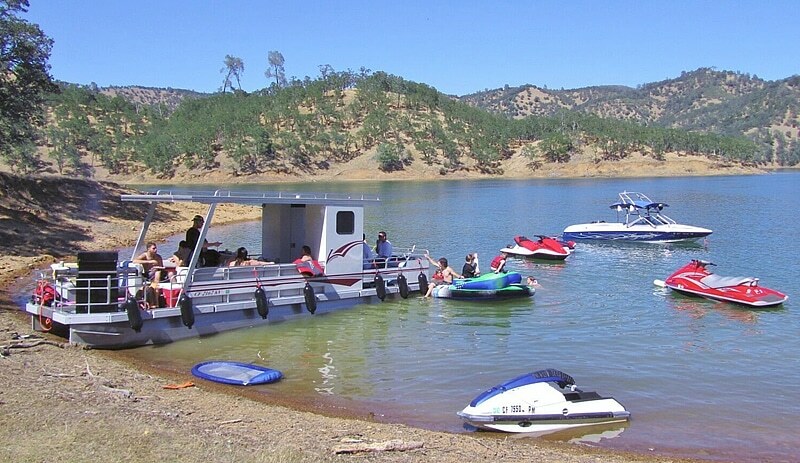 We are all about having fun at Lake Berryessa Boat & Jet Ski Rentals. And giving discounts is always fun! So check back here throughout the summer to stay on top of the latest deals! Ask about our multiple equipment discounts good on 3 or more pieces. Call 707-966-4204 and talk to one of our reservation specialists for more details and to reserve your boat or jet ski for the day!